Preserving the traditions, fostering the ideals, and advancing the interests of Harvard Athletics since 1886. The Harvard Varsity Club (HVC) is a group of undergraduate student-athletes, alumni, parents, and friends who since 1886 have operated under the mission of preserving the traditions, fostering the ideals, and advancing the interests of Harvard Athletics. As a registered 501(c)(3) non-profit organization all membership dues and donations made to the Harvard Varsity Club are 100% tax deductible. Become a member today! 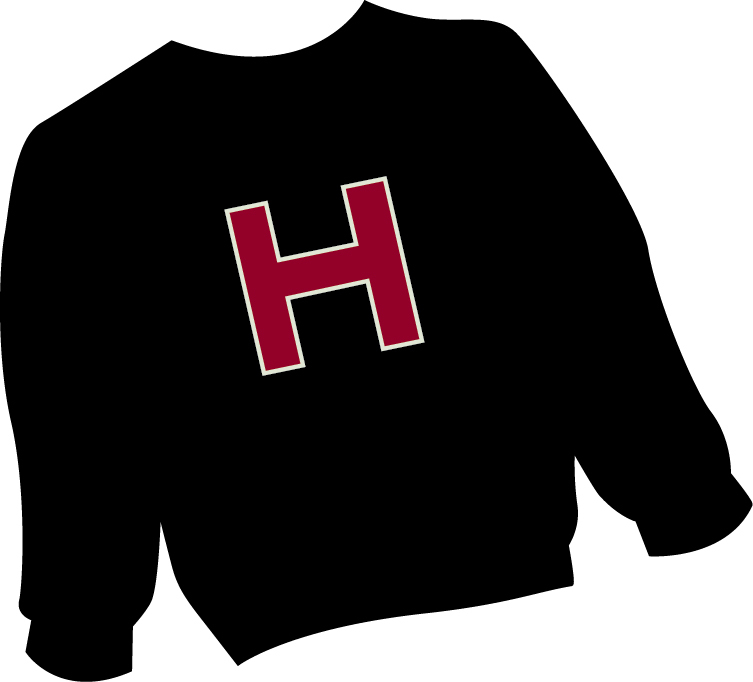 Through the generosity of Susan and Cory ’90 Thabit, each first-time Major H recipient receives a lettersweater made exclusively for the Harvard Varsity Club by Polo Ralph Lauren. H Book series—a chronicle of the history of Harvard Athletics starting in 1852; the Third H Book was completed in 2014. Senior Letterwinners' Dinner—a dinner honoring the senior class of Major H recipients held annually on the eve of Commencement; the Varsity Club celebrated its 50th Senior Letterwinners' Dinner in 2016. Harvard Varsity Club Hall of Fame—the Harvard Varsity Club inducts its best of the best at an annual dinner held at the historic Harvard Club of Boston. The Harvard Varsity Club Award—Awarded to a member of the Harvard Varsity Club for outstanding accomplishment in preserving the traditions, fostering the ideals, and advancing the interests of the Club and of Harvard Athletics. 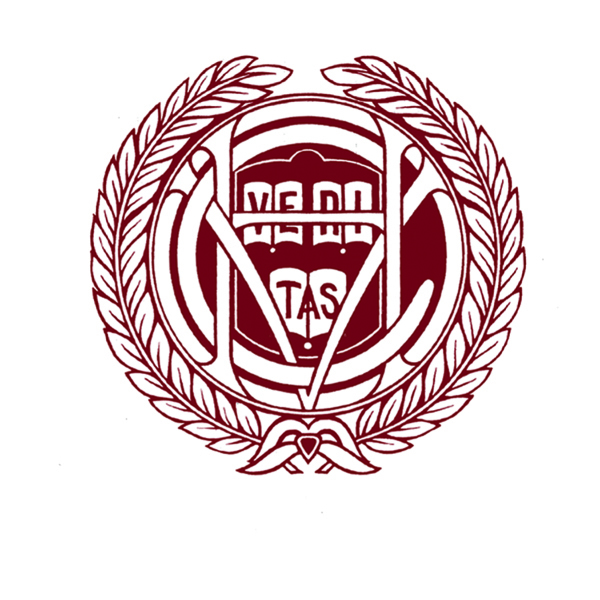 The Harvard Varsity Club is committed to providing unique career networking assistance to our student-athletes. Through tailored team presentations, one-on-one career coaching, employer open houses, access to the Career Services Networking Database & Toolkit, special interest groups such as the Athlete Medical Mentorship Program (AMMP) and our LinkedIn group, and job postings for student-athletes and alumni, we strive to support the Ivy League's mission of providing an Education Through Athletics. "Opt-in" to participate in the HVC Career Services Networking Database. You will be included in the community of Harvard Athletic alumni willing to be contacted by student-athletes as they initiate their career exploration and build their professional network. For more information on HVC Career Services offerings for student-athletes and alumni, or to participate in the database, contact Jessica Perillo '14 (jperillo@fas.harvard.edu). 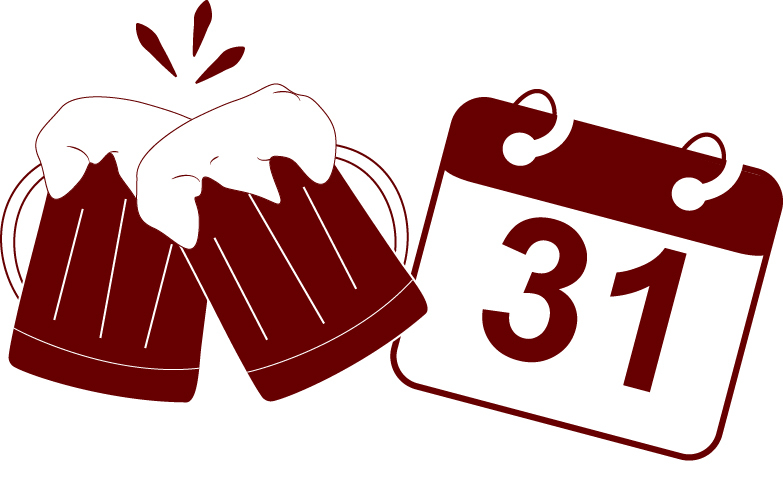 The Harvard Varsity Club provides communications, volunteer and event management, fundraising, and stewardship support for each Friends group of Harvard’s 42 varsity teams and select clubs/groups. Friends groups play an important role in sustaining a quality intercollegiate athletics program by providing funding for personnel, recruiting, out-of-region travel, technology, facility enhancements and other programmatic needs specific to each team. 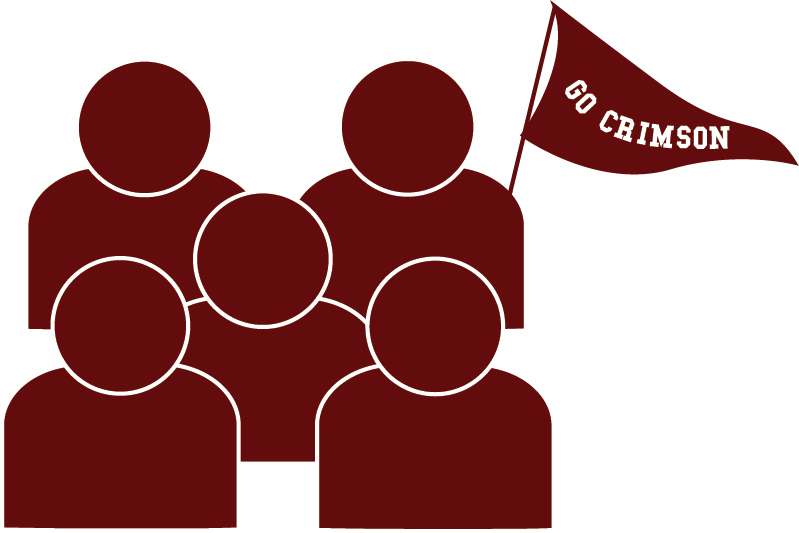 Friends groups are led by dedicated volunteers who serve as the Friends Chair(s) and host events throughout the year that enable members to connect with alumni/ae and current student-athletes. The Harvard Varsity Club organizes regional and local events for coaches, fans, and alumni from all 42 varsity sports, including: the annual HVC Golf Tournament, the HVC Hall of Fame Dinner, networking events, all-sport gatherings in NYC, Chicago, Las Angeles, Palo Alto, and San Francisco, and pre- and post-game receptions in conjunction with Friends Groups and the the Department of Athletics. The Harvard Varsity Club provides Active and Lifetime Members with special access to member-only events and tickets to select Boston Red Sox, New England Patriots, Boston Bruins, Boston Celtics, summer concerts, and special events. 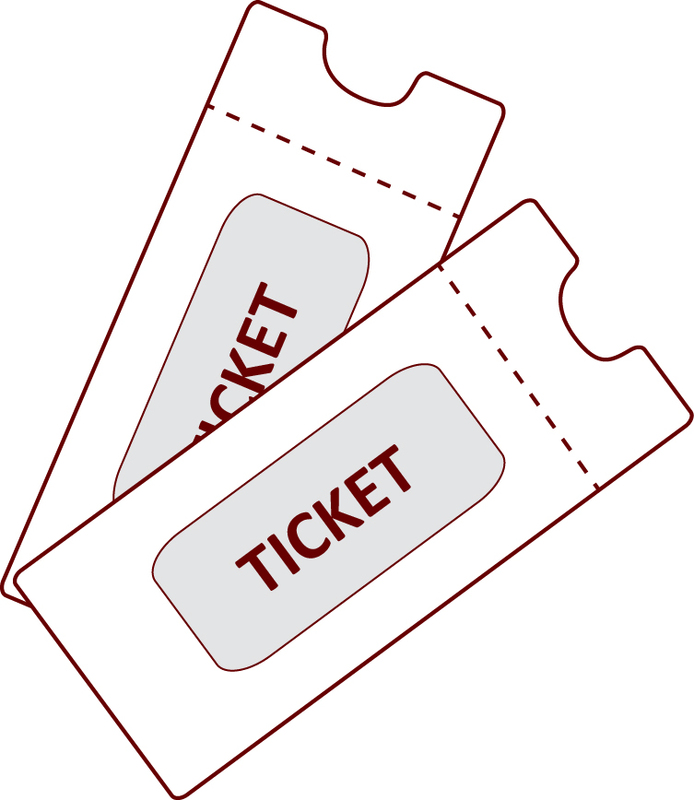 Do you have tickets you are not using? Donate them to the HVC! !